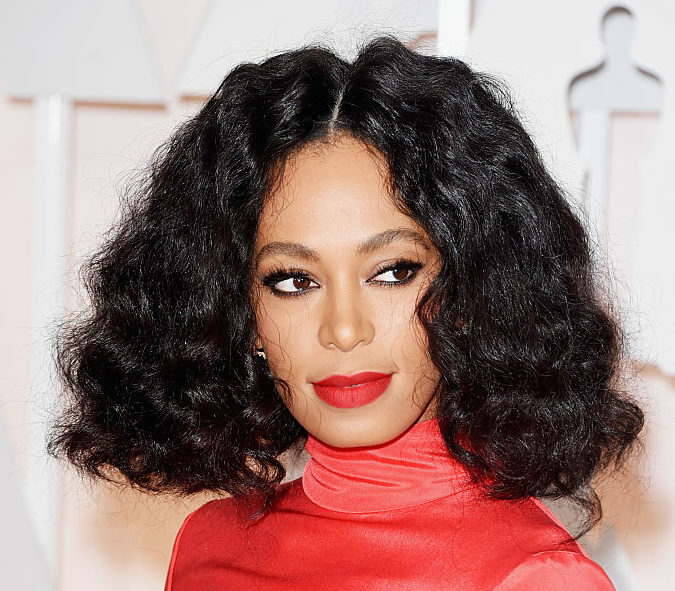 No matter where Solange Knowles performs, we’re BIG fans. Now, Solange performed in a museum, reported Teen Vogue, and it was appropriately artsy. And, it wasn’t just any museum — it was the Guggenheim. “An Ode To” took place at the museum on May 18th and was inspired by Solange’s album A Seat at the Table. The event was created in collaboration with the Guggenheim Museum and the Red Bull Music Academy Festival, reported Time. "Hold your communities tight,” Solange said, according to Time. “That's why I'm here. I care about seeing your faces in this light. I don't care much about the institutions. I care about having the show to see the faces that I wrote this album for." If that’s not inspiring, we don’t know what is! And what did spectators think?! We have no doubt! Take a look at Solange’s tweet for a glimpse into the event! Pure magic, right?! Our interest is piqued even more now! Here are some photos the singer-we-love posted on Instagram, too, so we can all feel like we were there. Btw, guests were encouraged to wear white, too! And we LOVE the camaraderie in this photo! “Being a black woman of color, I’m not settling for just being here, but tearing the f--king walls down,” Solange said, reported Billboard. Hear ye, hear ye! And, is it just us, or does anyone else want to go listen to A Seat at the Table right now, too? !